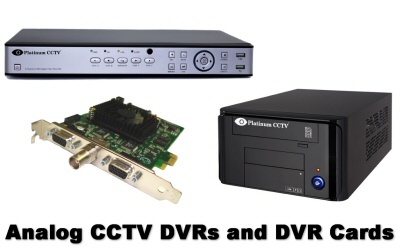 The best security cameras in the world are useless without a quality DVR (Digital Video Recorder) or NVR (Network Video Recorder for IP cameras). 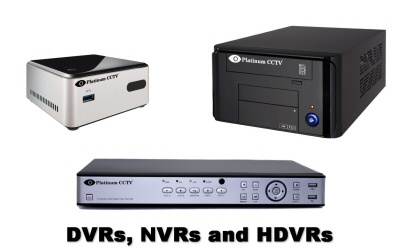 The DVR or NVR provides the platform for recording, providing you with not only the recording quality, but also the remote access and playback for your cameras. What DVR or NVR you choose will have the single greatest impact on the experience you have with your cameras. When it comes to recording, we HIGHLY recommend our AVM (Advanced Video Management) systems, as they provide the greatest recording quality, best system expansion capabilities, best playback, and best remote access capabilities. Our AVM system is light-years ahead of the competition when it comes to accessing and actually using your video. 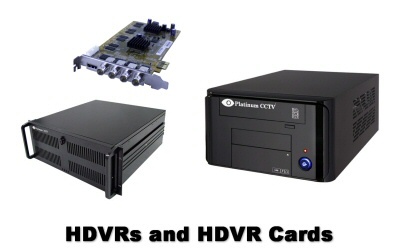 Our AVM systems can be configured for any or all of the camera types (HD-SDI, HD-IP and Analog). 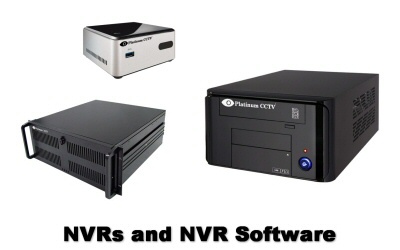 AVM NVRs and NVR Software for IP Camera recording and remote access.